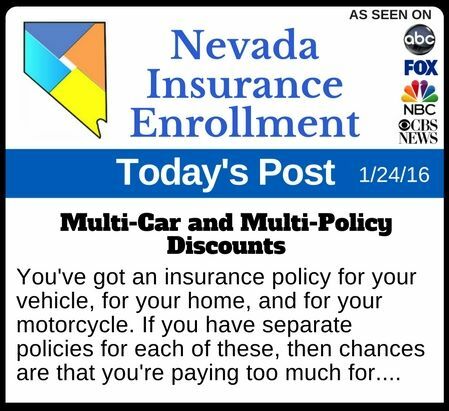 You’ve got an insurance policy for your vehicle, for your home, and for your motorcycle. If you have separate policies for each of these, then chances are that you’re paying too much for your coverage. 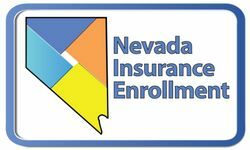 Some insurance companies in Nevada offer multi-car and multi-policy discounts, giving you a great incentive for working with one company for all of your insurance needs. Imagine that you have one vehicle insured, if your household acquires another vehicle, rather than taking the time to shop around to find the cheapest insurance, simply add it to your policy. You’ll get a discount not just for the new vehicle, but for your old one as well. Nice, right? 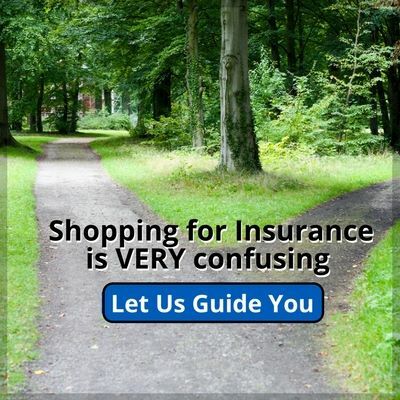 And that doesn’t just go for your auto insurance. When you combine your auto insurance policy with a homeowner’s or renter’s insurance policy, you could get a discount, and if the insurance company offers life insurance, recreational insurance for boats, ATVs, and RVs, as well as motorcycle insurance, there’s a chance you’ll get “multiline” discounts if you put all your insurance needs with one insurance company. By working with a single insurer for all your coverage needs, you can ensure that you’re getting the best deal possible they offer, provided your agent is getting you all the discounts you are entitled to. Wondering how you can trim down your insurance costs? Your insurance agent can help you review your coverage needs and find a plan that is right for you. Just learned the true benefit of this. My auto quote was very high and it ranged from high to low with all the other places I looked. But you have to compare the FINAL price of ALL your policies. Combining them (as many as you can) can give you a HUGE discount. Doesn’t matter how low an auto policy is, if the homeowners is higher. I added the house and the toys and it made my rate actually drop considerably. Glad we could help. If you have any further questions, don’t hesitate to contact us. Sound Advice. Adding as many…as in ALL of the possible items, can make a dramatic change to the cost of the policy. Tip: Ask your agent what else they can cover. I was so happy I did. I’d like to add (in addition to lower premiums) the simplicity of one bill and one agent who knows you and your personal situation.